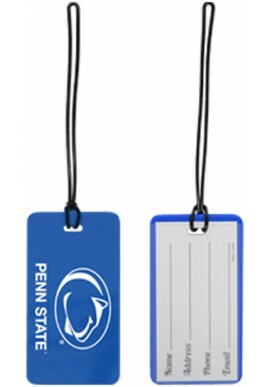 Penn State Bags - Starting at under $10! Penn State Bags There are 8 products. 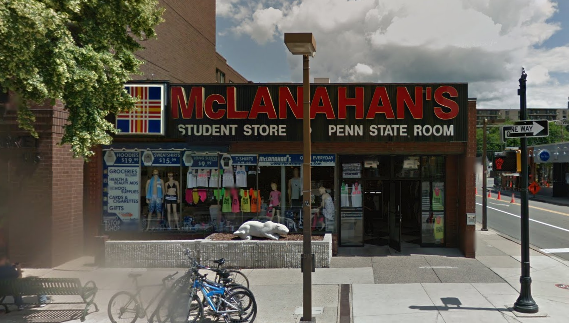 McLanahan's has a great line of bags for a night on the town or a day at work or school. We carry Penn State backpacks, messenger bags, and sling bags for school or work. 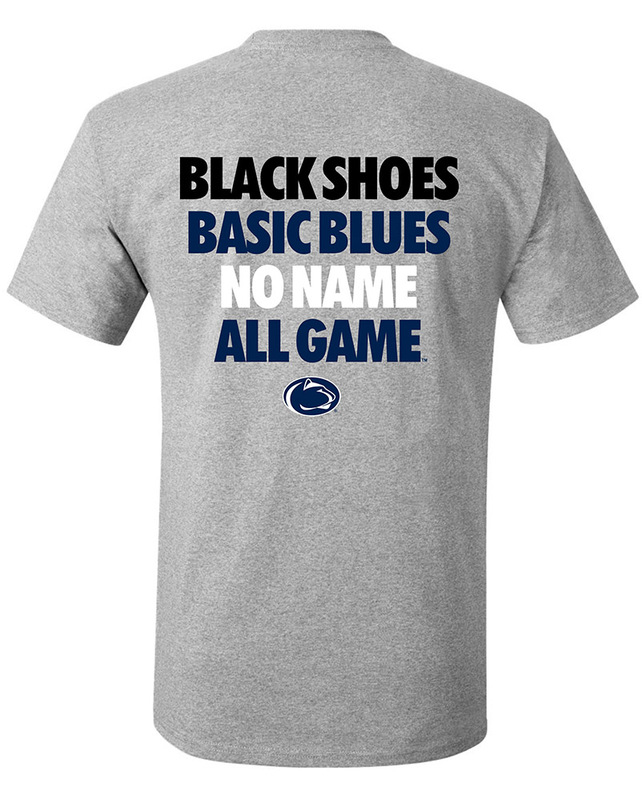 Check out a big color section of Penn State drawstring bags and duffel bags. Look for Penn State travel bags and totes. Shop for Penn State Bags or in our downtown State College, PA store.